Purchasing items from a thrift shop with the intent to resell them is known as thrift store flipping—and it’s a great way to source sellable products for your store. It’s important to point out here that you should already have researched your target customer and, as a result, have an understanding of their wants and needs. Related: Who Exactly is an eBay Seller’s Target Customer? That said, thrift store flipping can be fun. It gives you Incentive to look a little closer at the interesting items you come across. Moreover, knowing what to look for helps you increase your chance of making a little profit. This can be done quickly, onsite, if you have a smart phone. You want to confirm that a product is worth more that its thrift store price. And so, by doing a quick eBay search for comparative prices, you can then make your decision accordingly. And the best part is that when you source sellable products in this manner, you can find some amazing deals. That’s because thrift store managers have neither the time nor inclination to search the value of every item donated. You can purchase quality second hand products to flip from many types of sellers, including at flea markets, swap meets, and estate sales. All places where you can find collectibles, antiques, and other interesting products—at very low prices. Still, a good thrift store can’t be beat . . . but location is a key factor. By regularly visiting thrift shops in high end neighborhoods, you’ll improve your chances of finding better quality and name brand goods. And add to your bottom line too. It’s okay to source sellable products that need some touch up here or there. In fact, that’s often how you can find the best deals. Just make sure, though, that any repair required is minor or superficial. Then once you do a little maintenance and cleaning, it’s ready for resale! 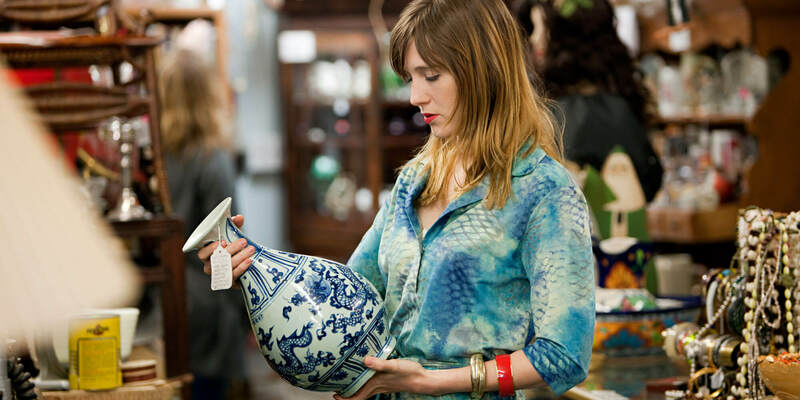 Generally speaking, thrift store flipping can be good for your business. That is, as long as you take into consideration factors that can eat away at your margins, such as packaging and shipping costs. And then plan your inventory purchases accordingly. The #1 Question to Ask Before You Open An eBusiness Is Offering Customers Free Shipping Really Worth It?